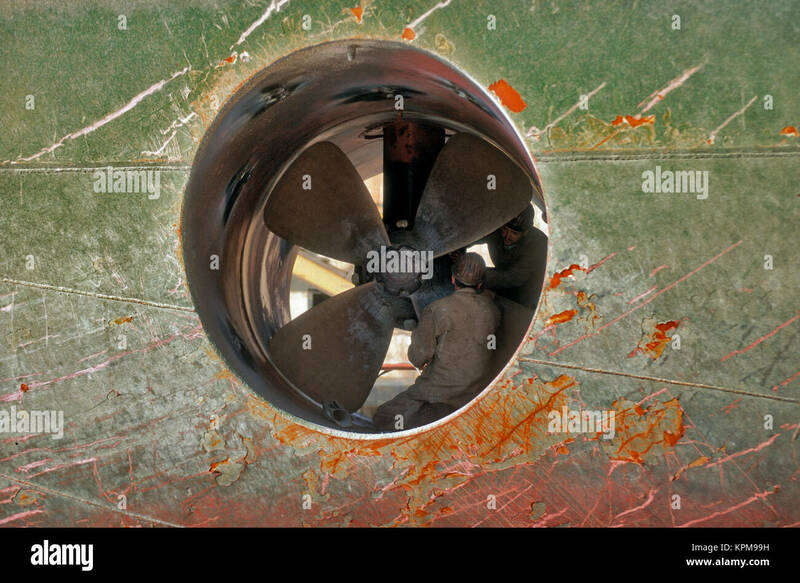 Hamburg, one of the most beautiful and most popular tourist destinations in the world.Repair work on a ship propeller, Sietas wharf. 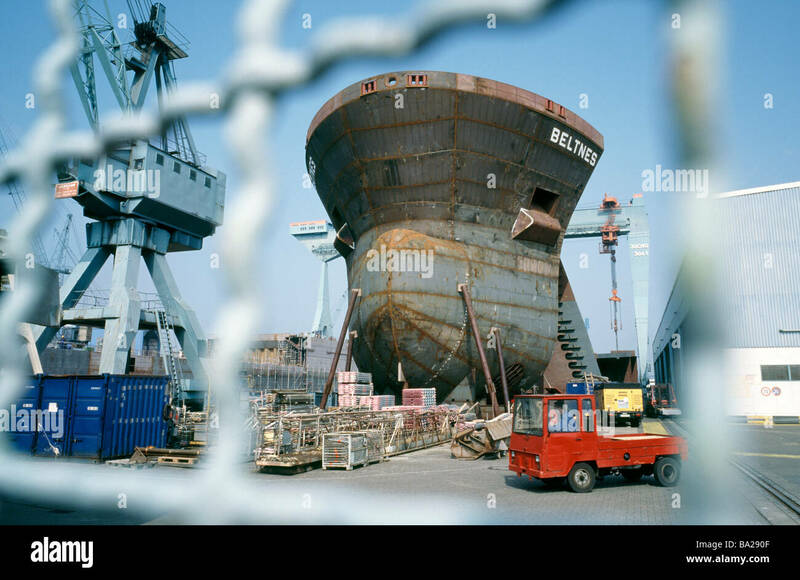 Hamburg, one of the most beautiful and most popular tourist destinations in the world.Sietas Shipyard. 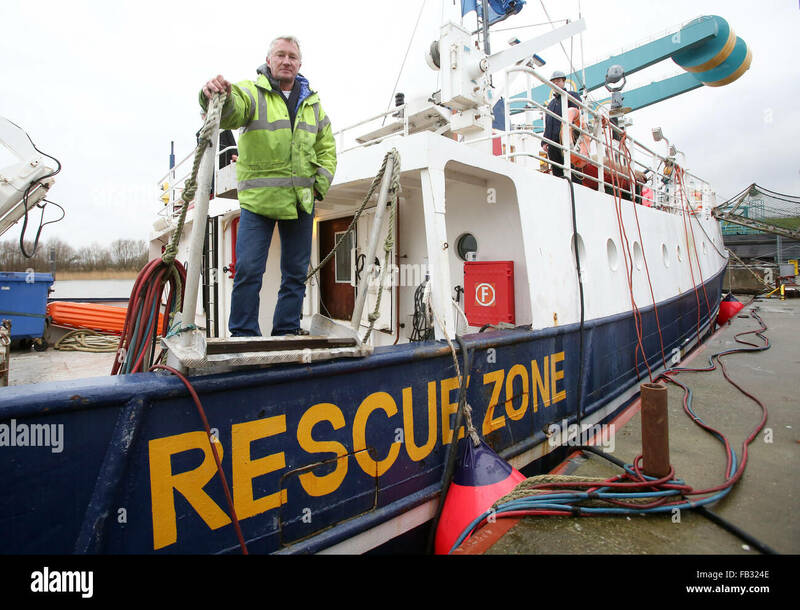 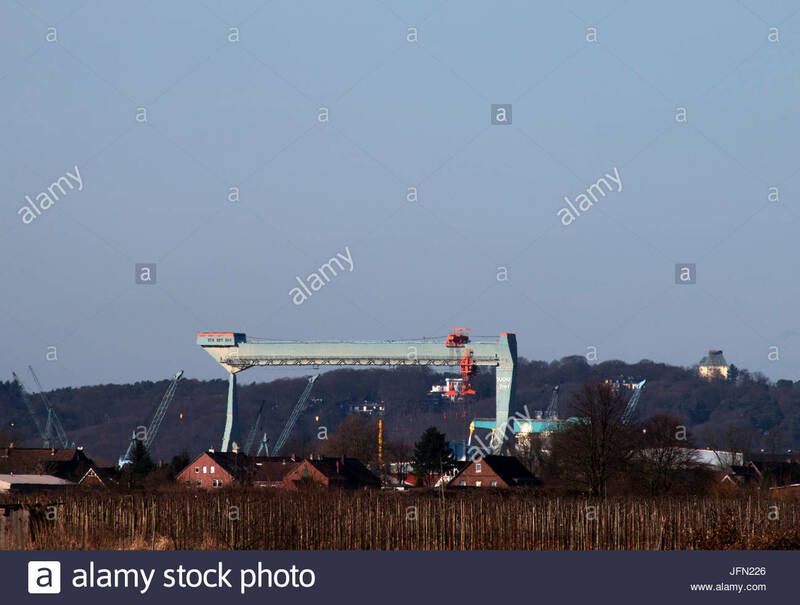 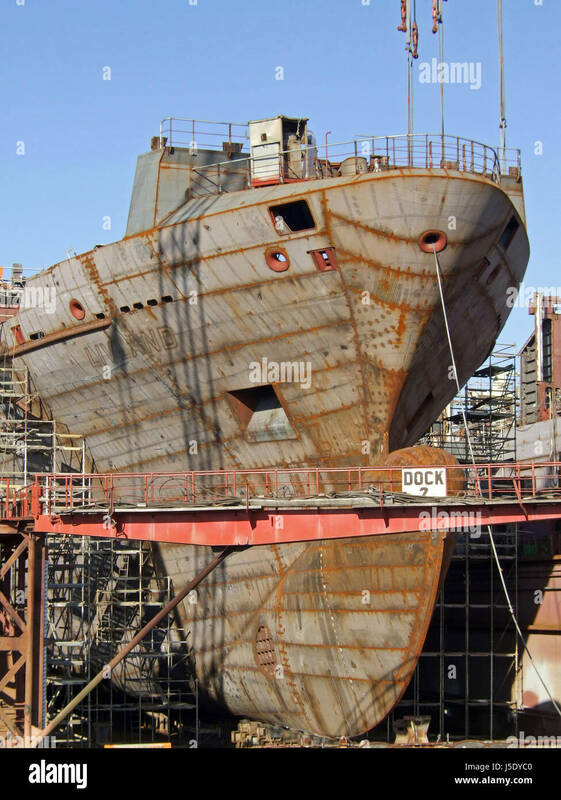 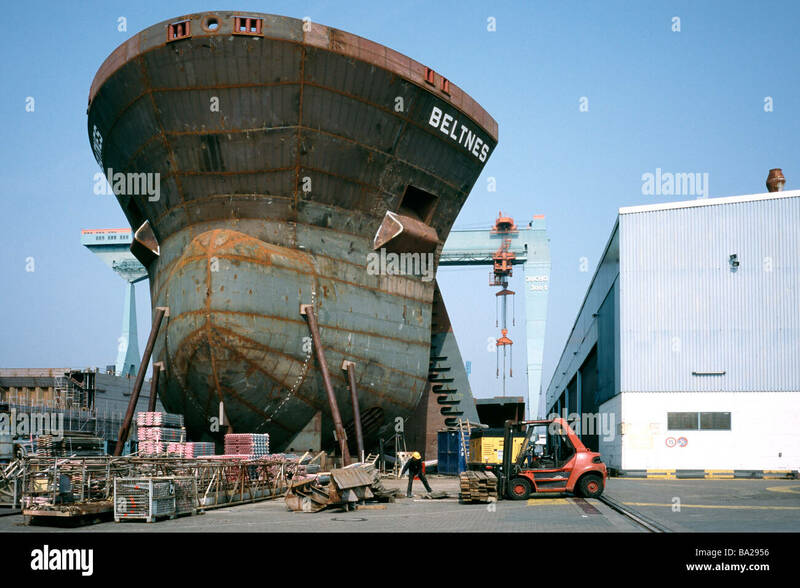 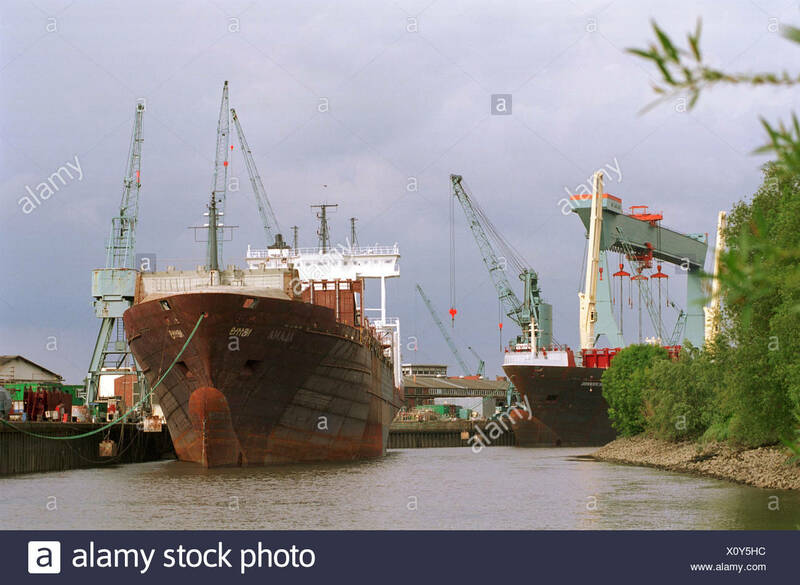 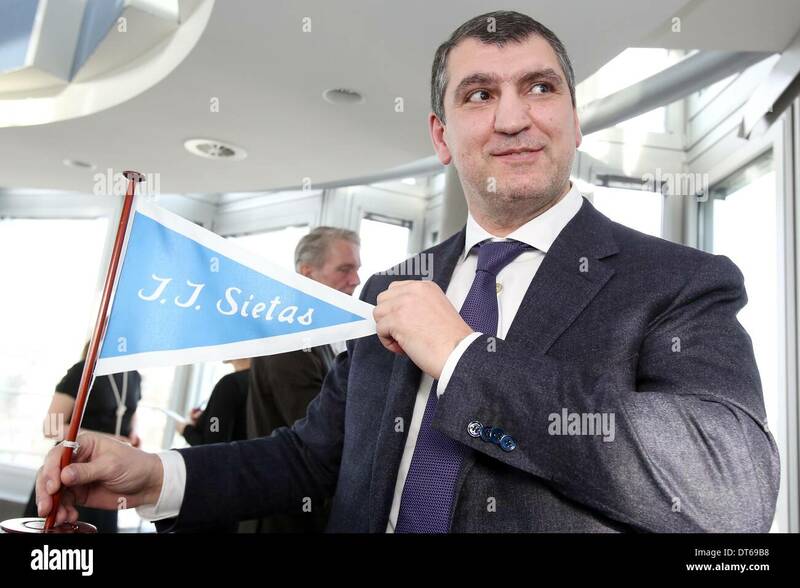 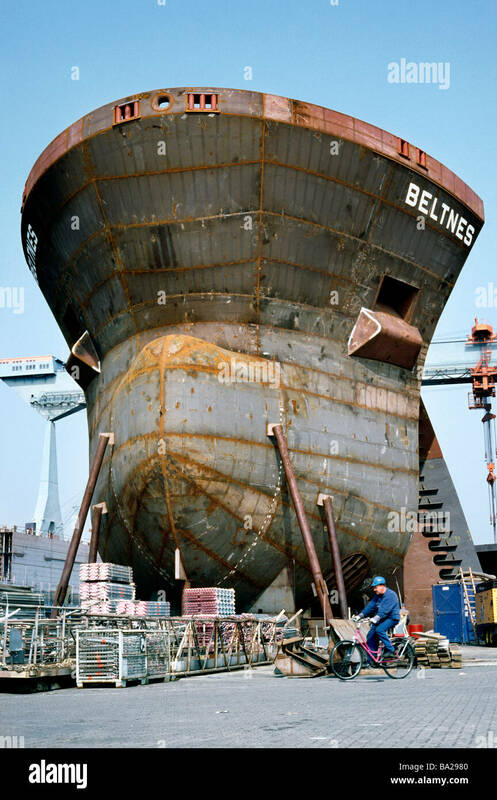 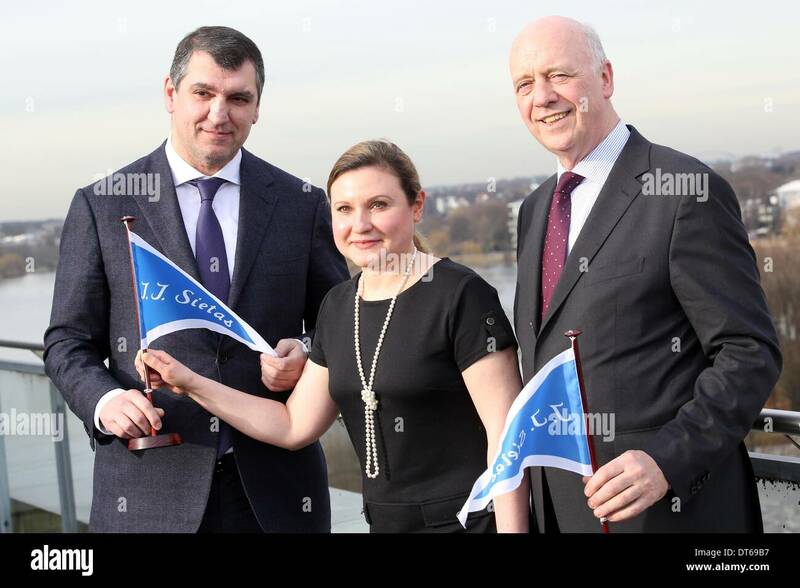 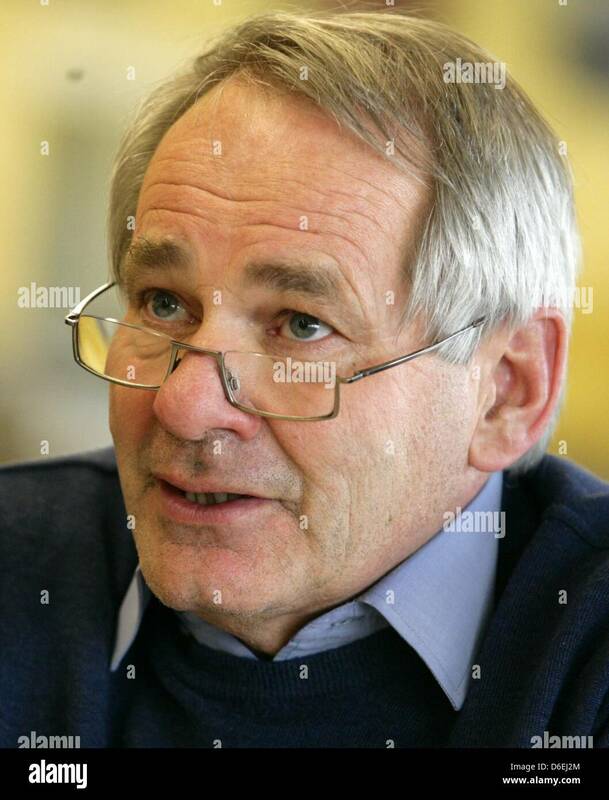 April 10, 2009 - JJ Sietas shipyard at Neuenfelde outside the German city of Hamburg. 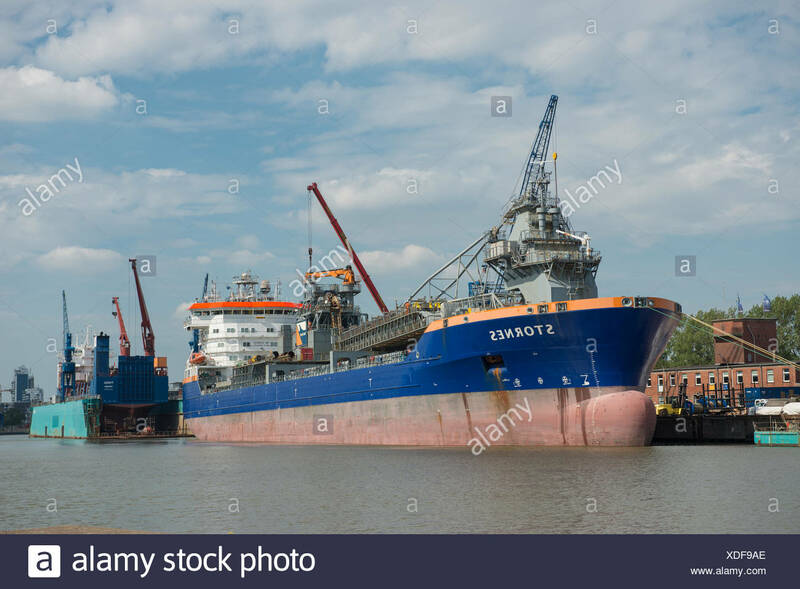 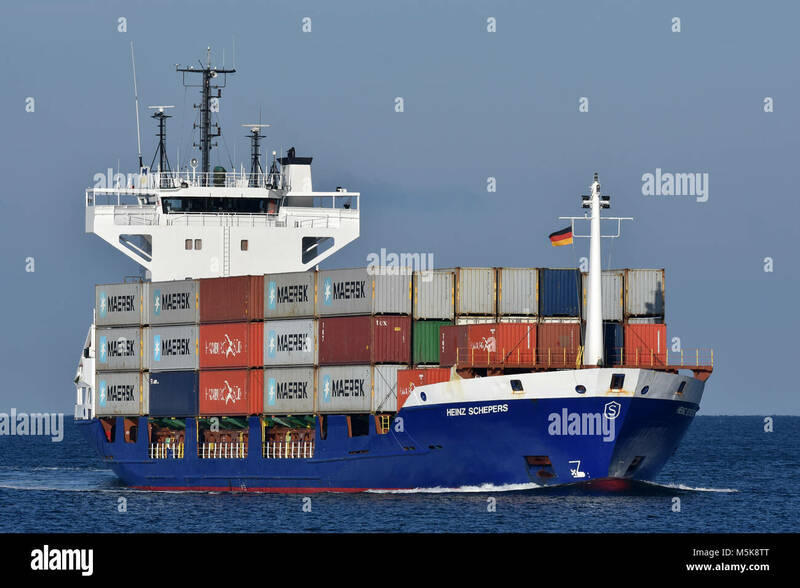 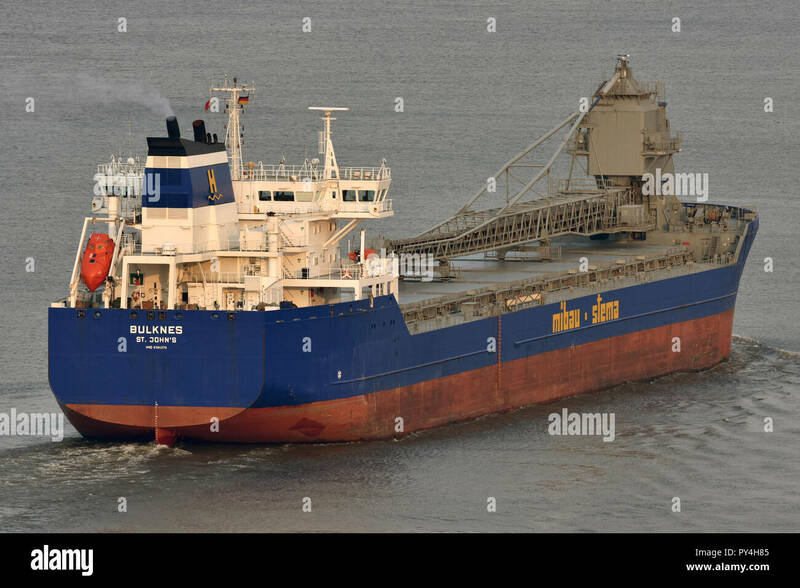 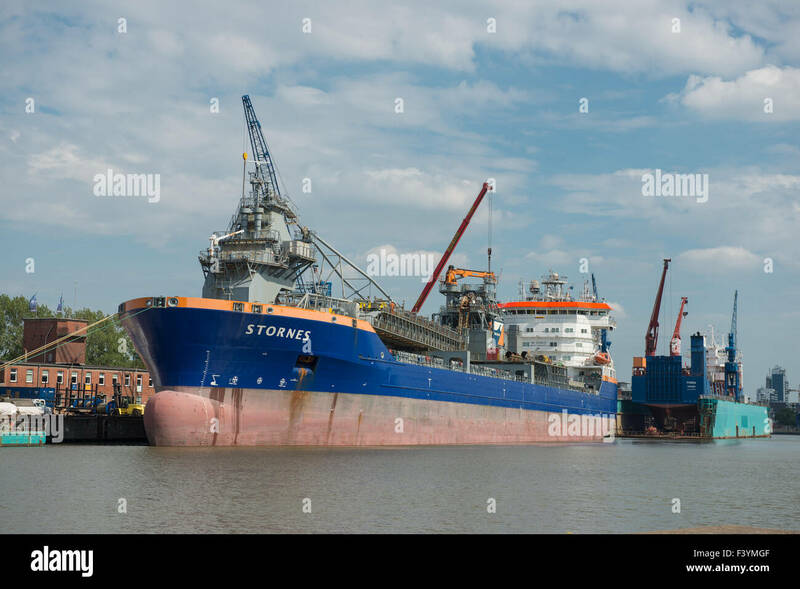 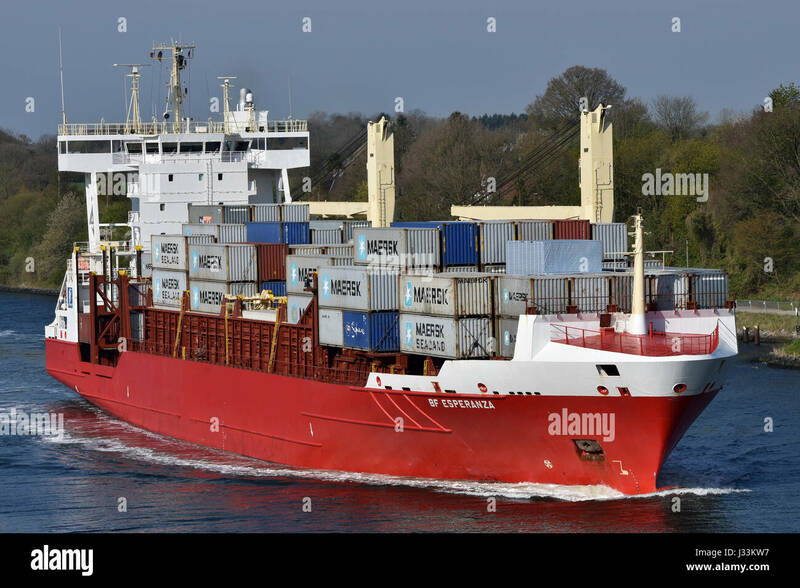 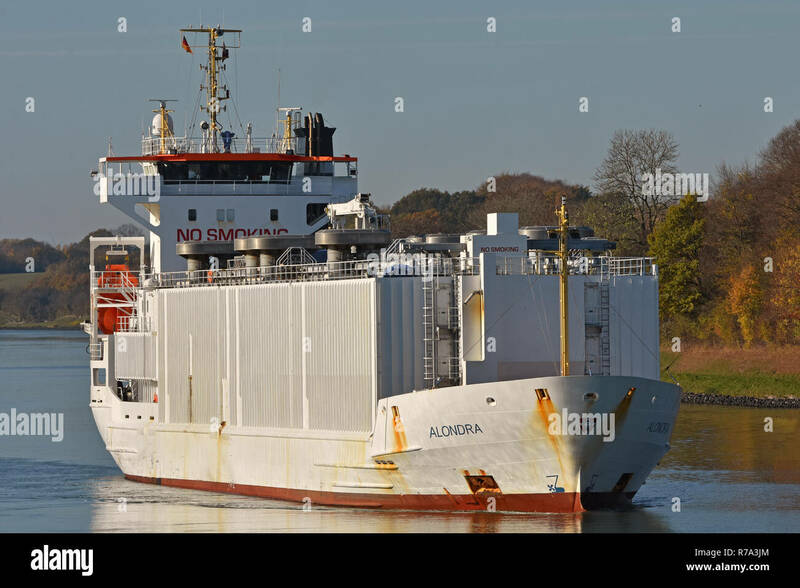 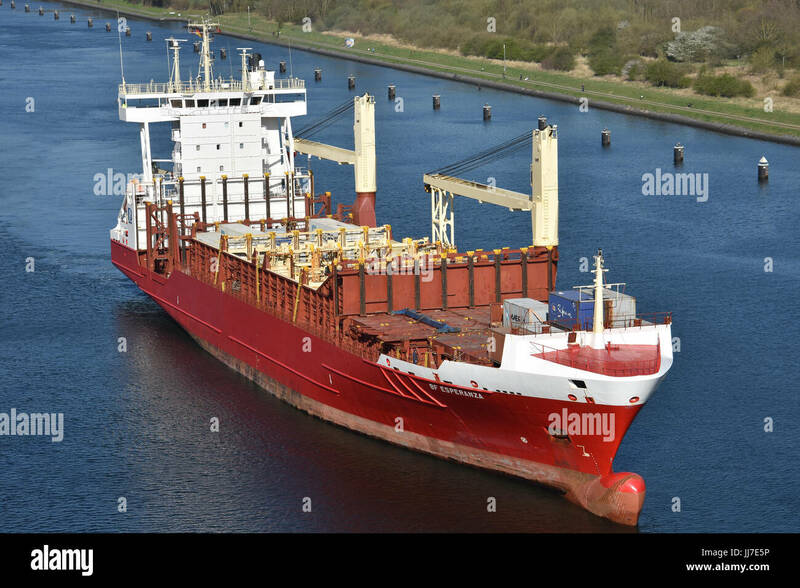 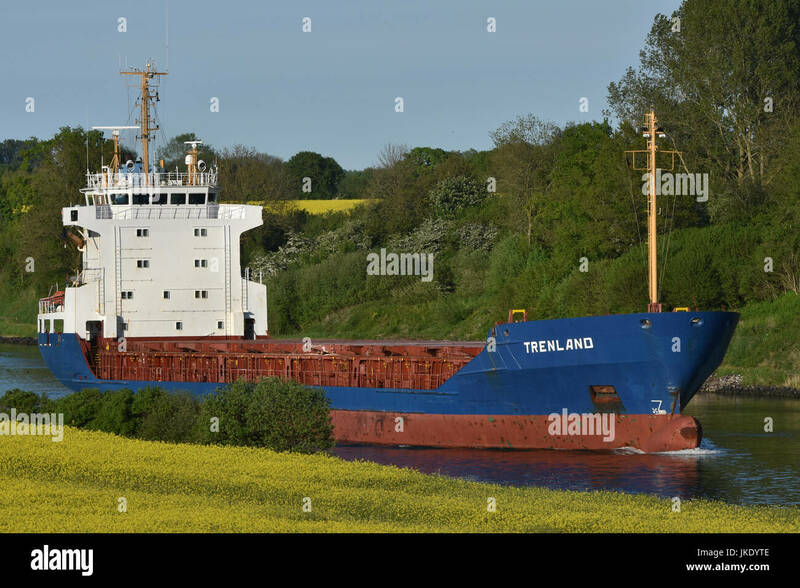 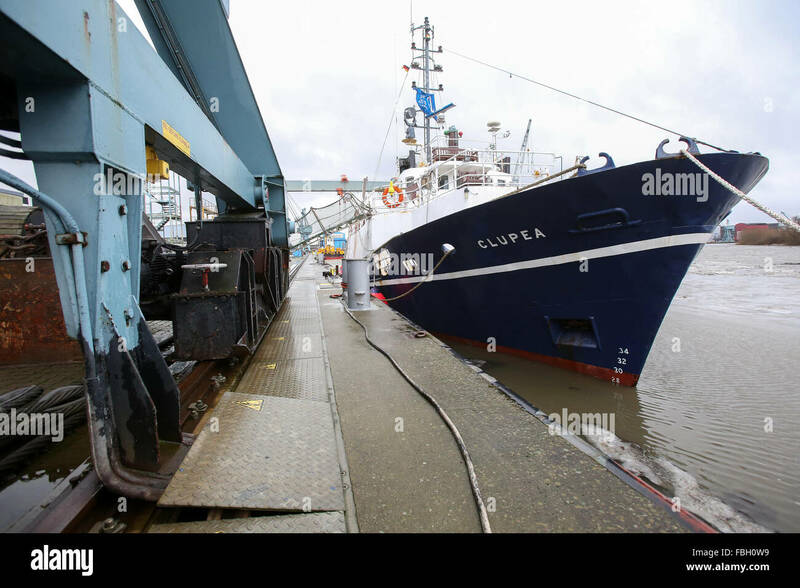 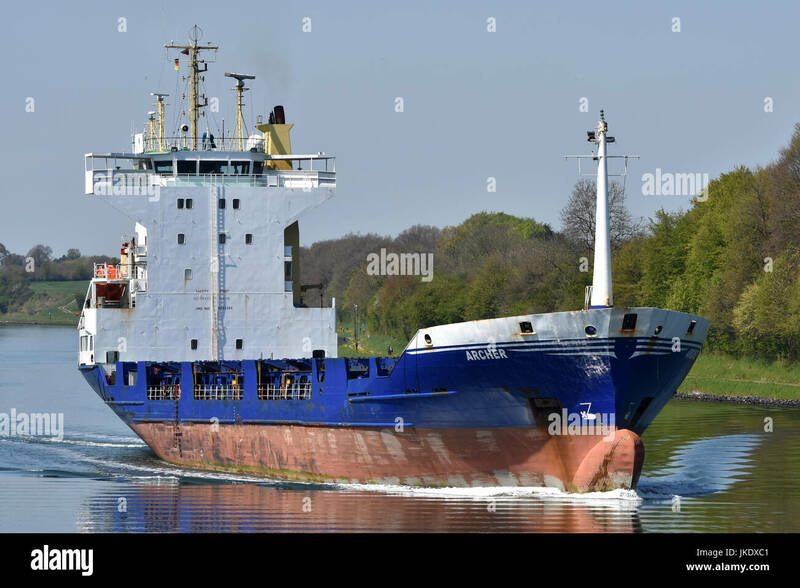 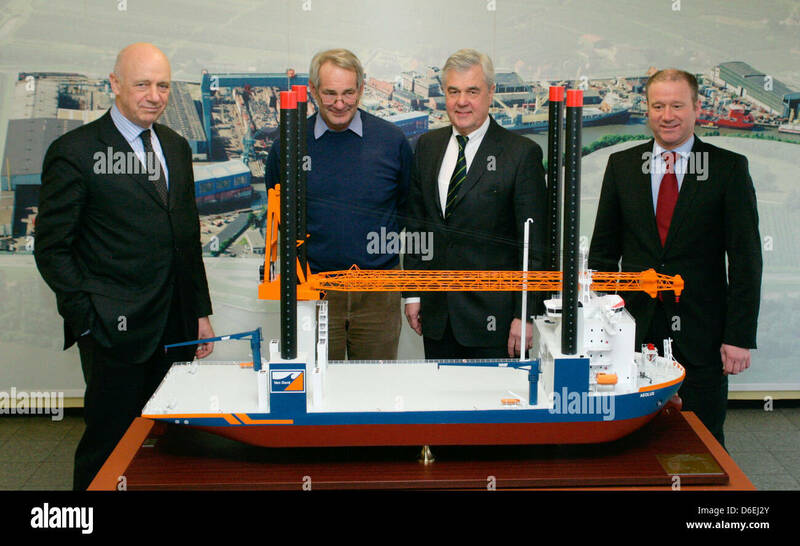 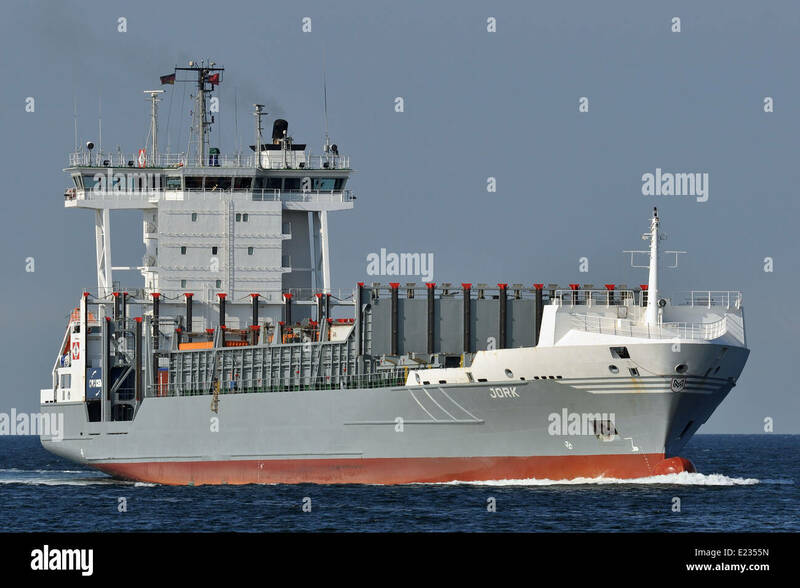 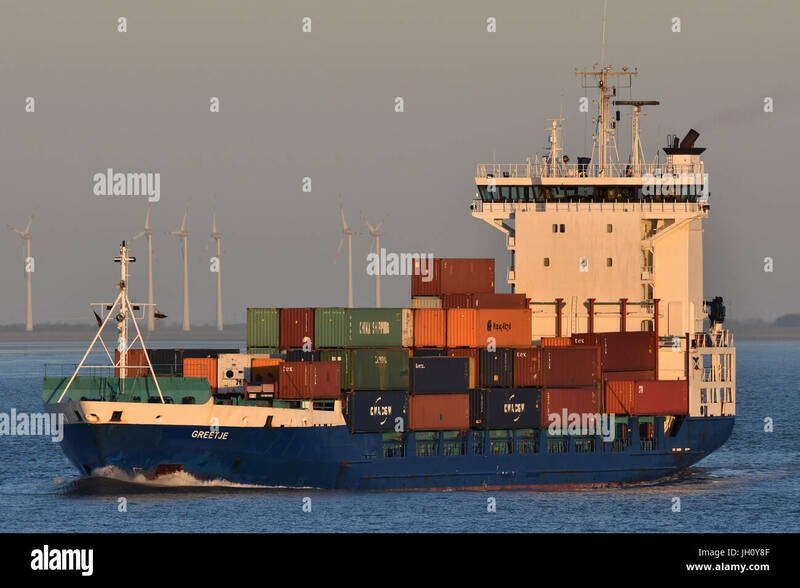 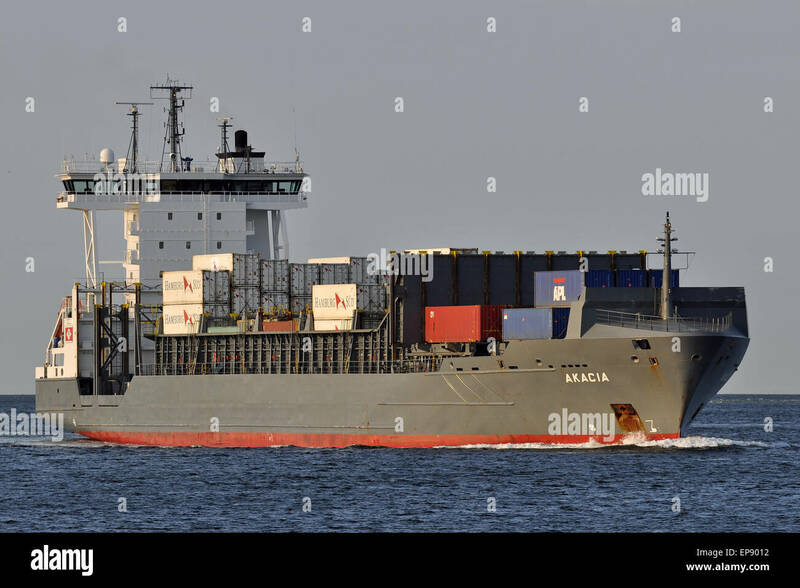 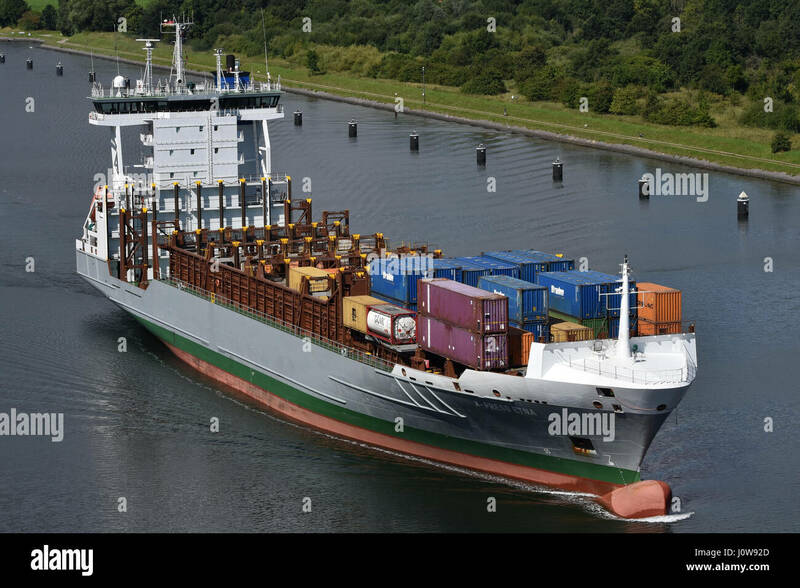 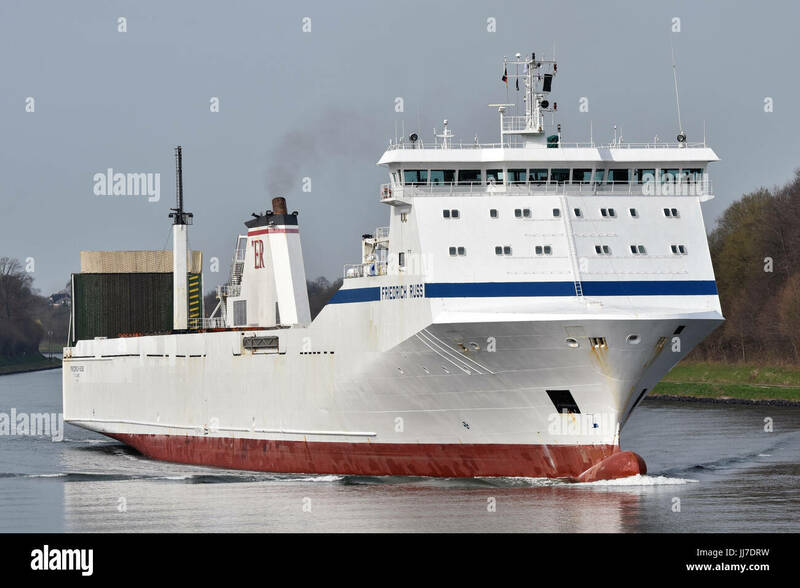 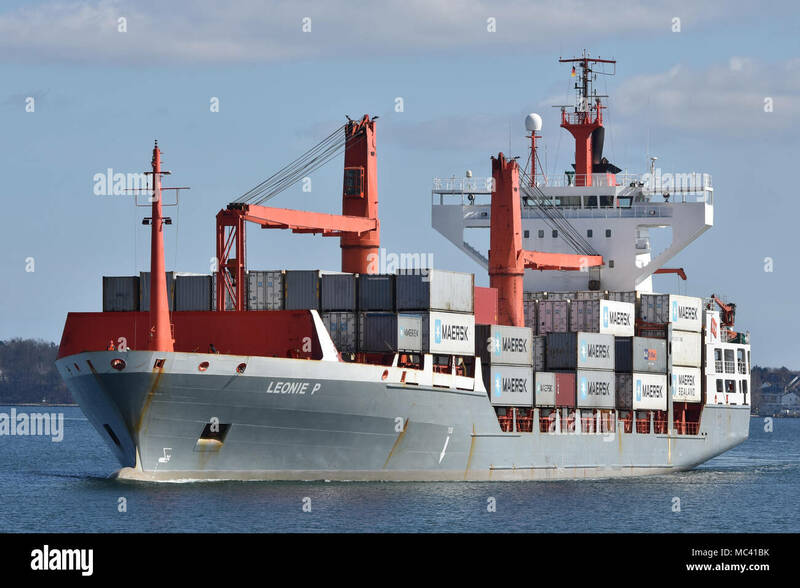 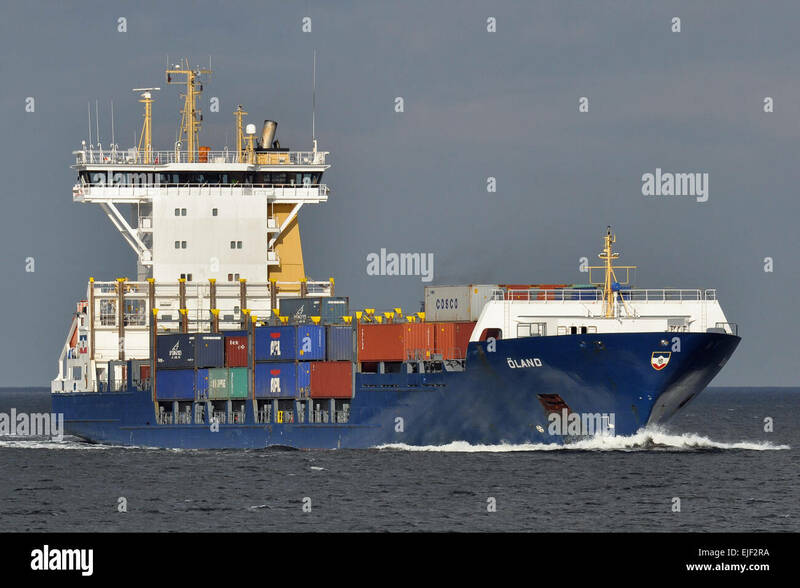 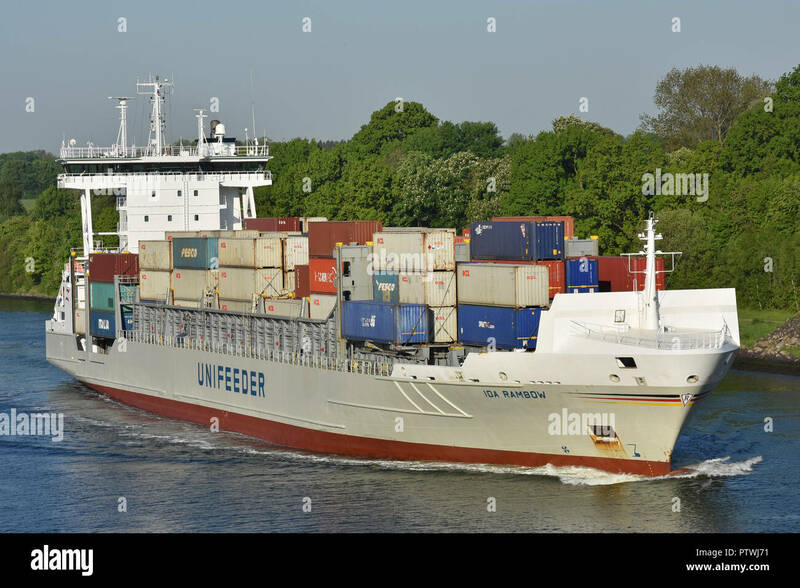 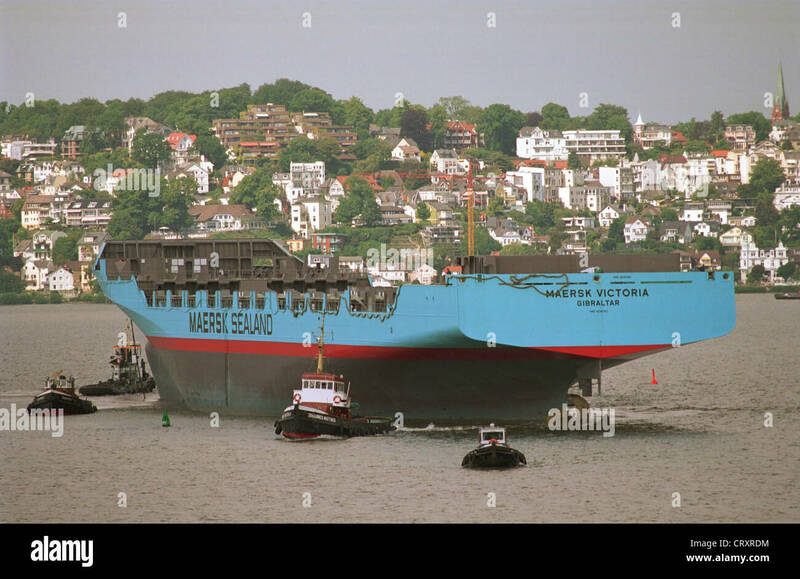 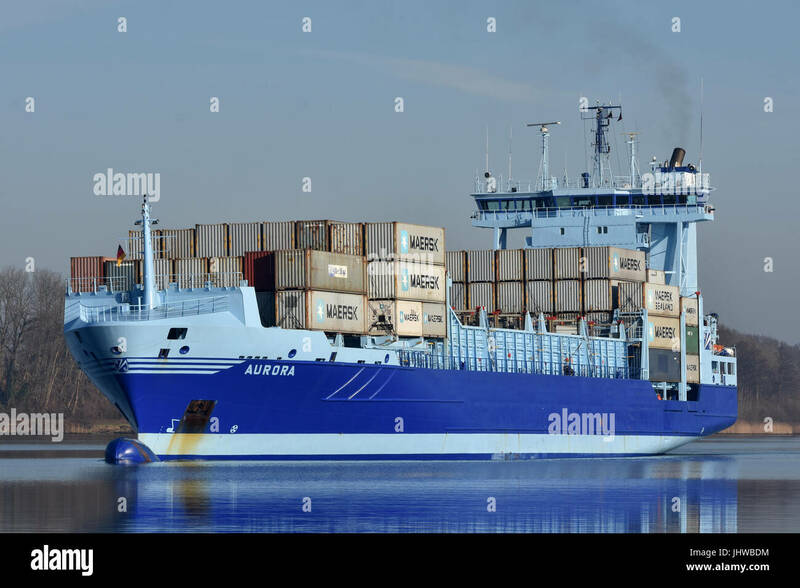 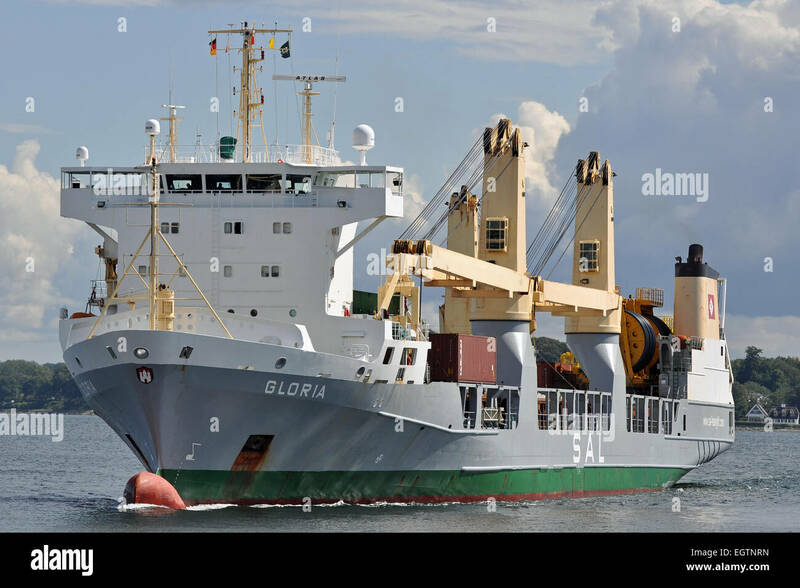 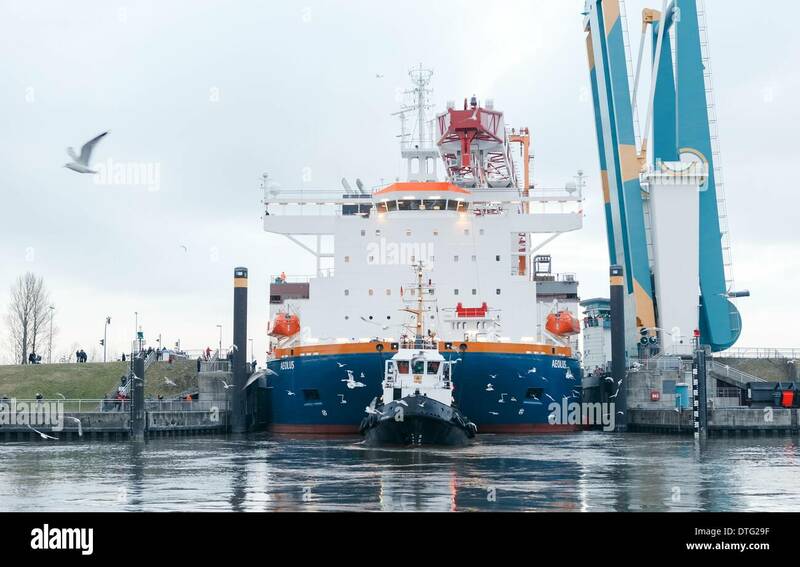 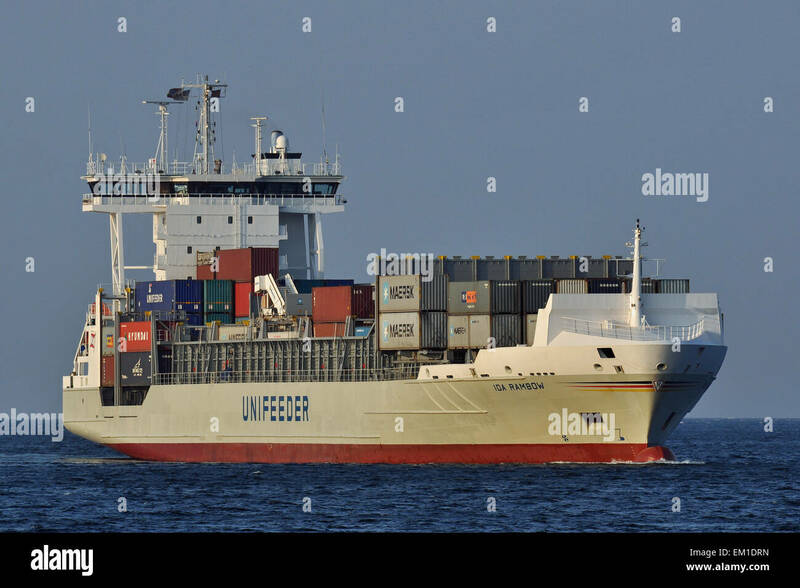 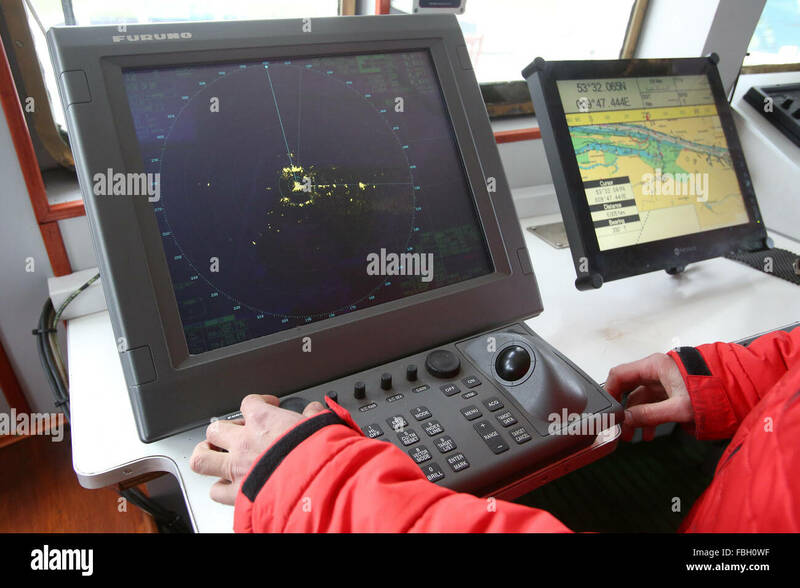 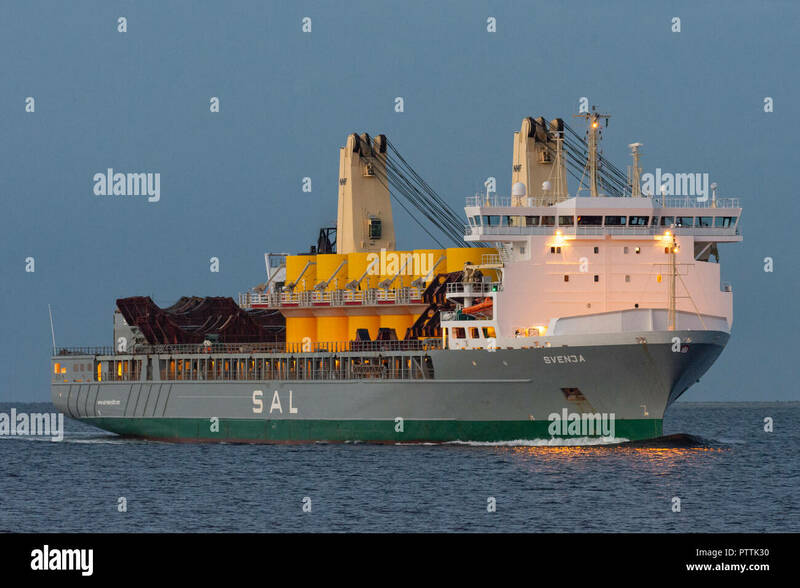 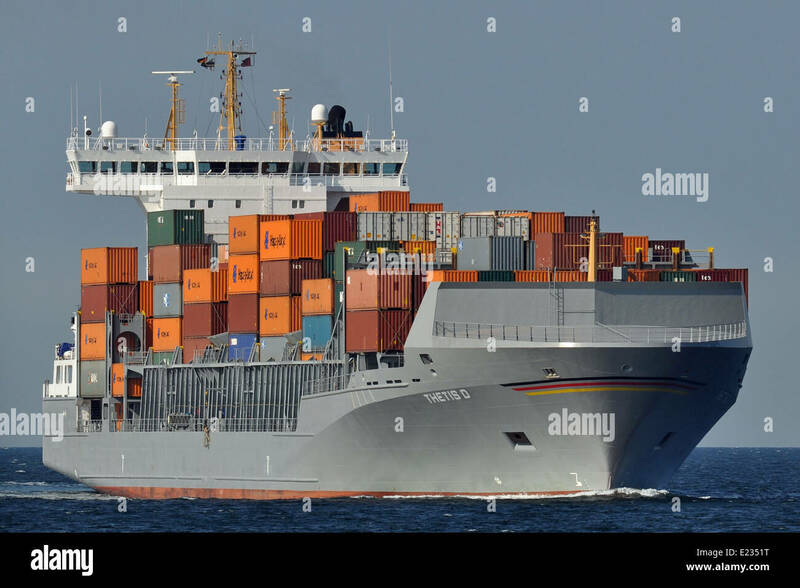 April 24, 2009 - Sietas built and Foroohari owned container ship Confianza in the German port of Hamburg. 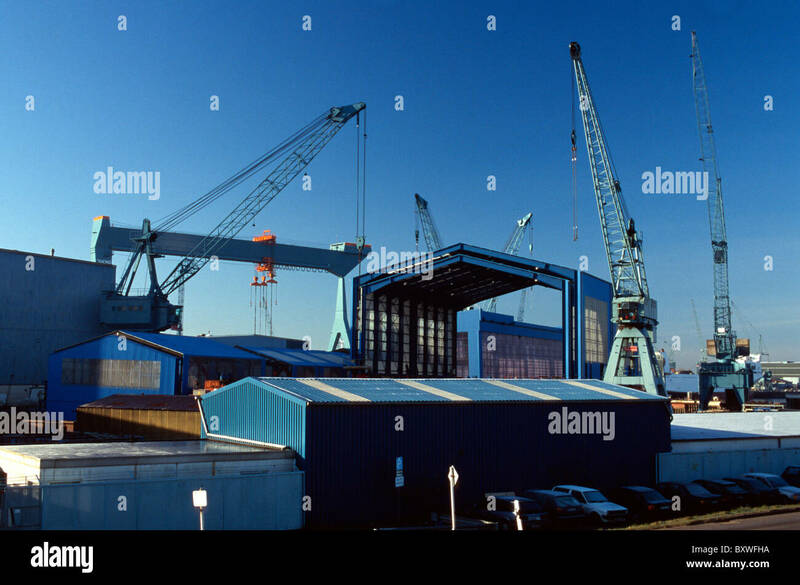 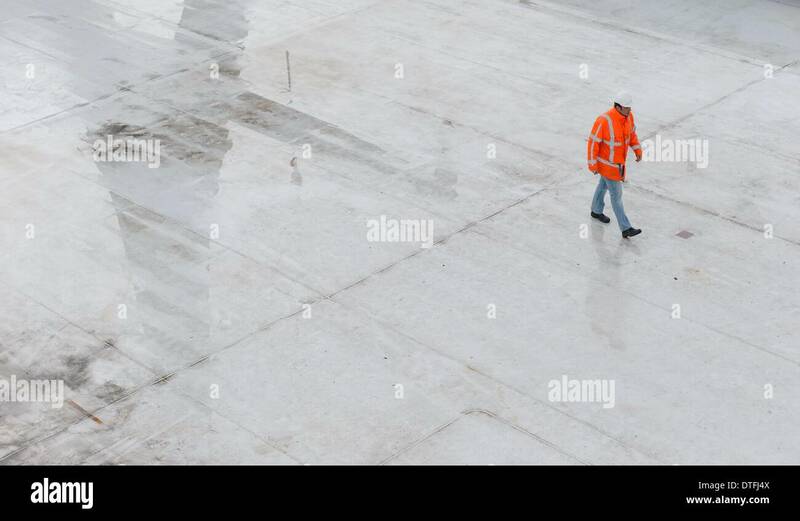 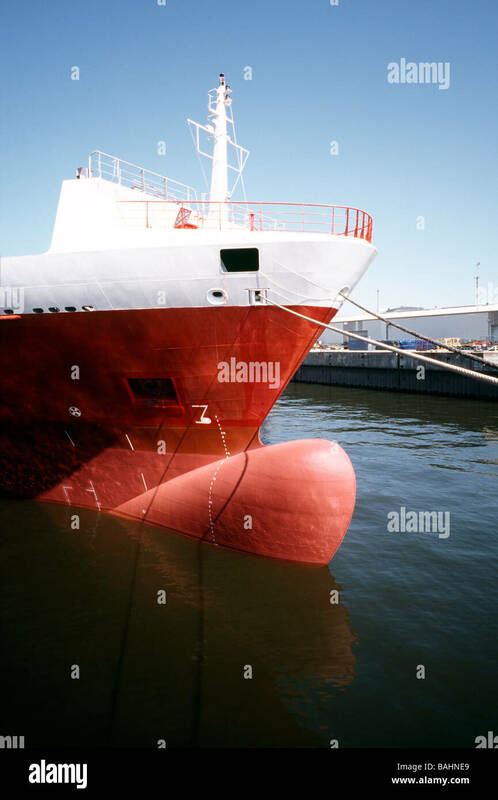 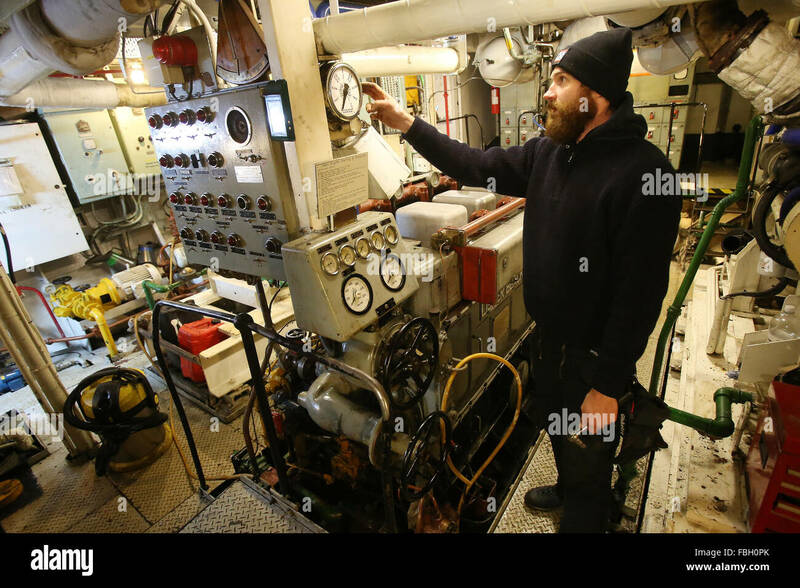 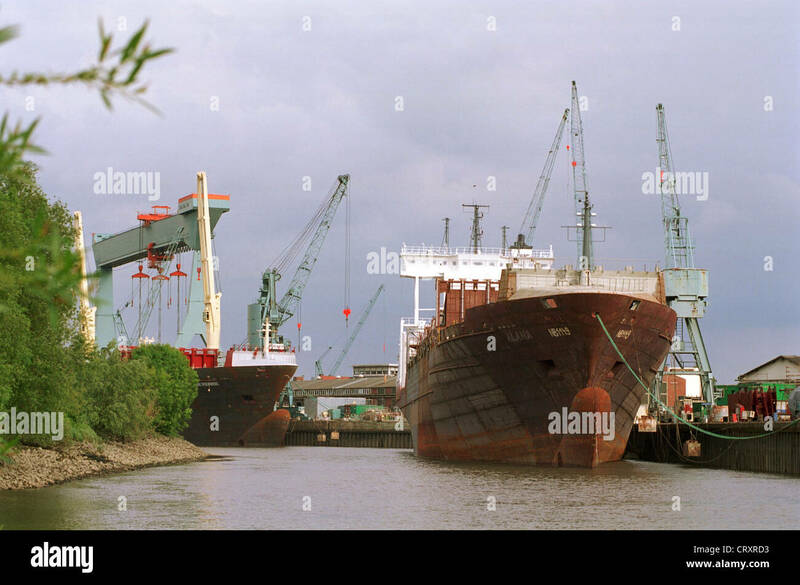 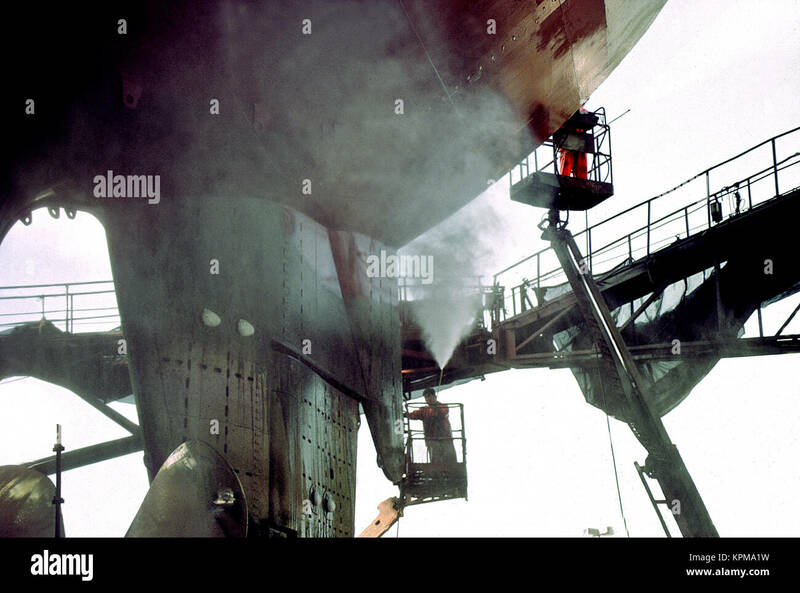 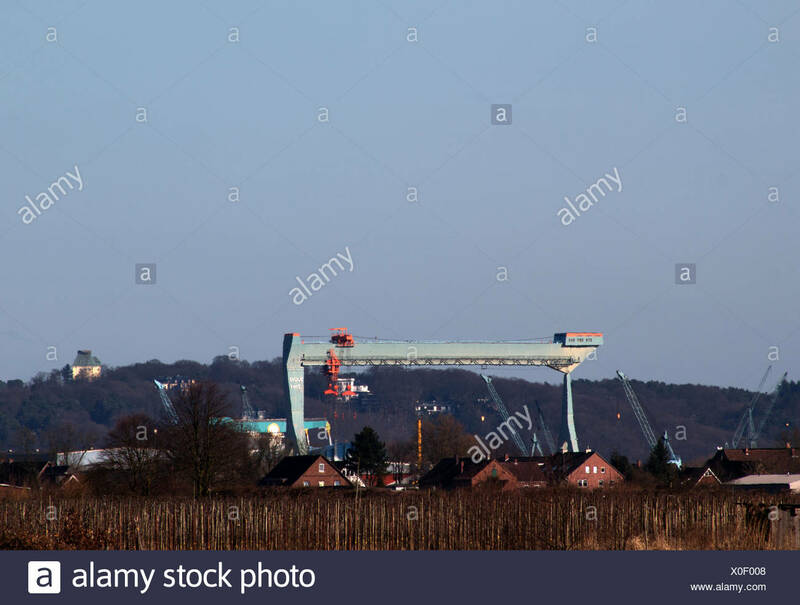 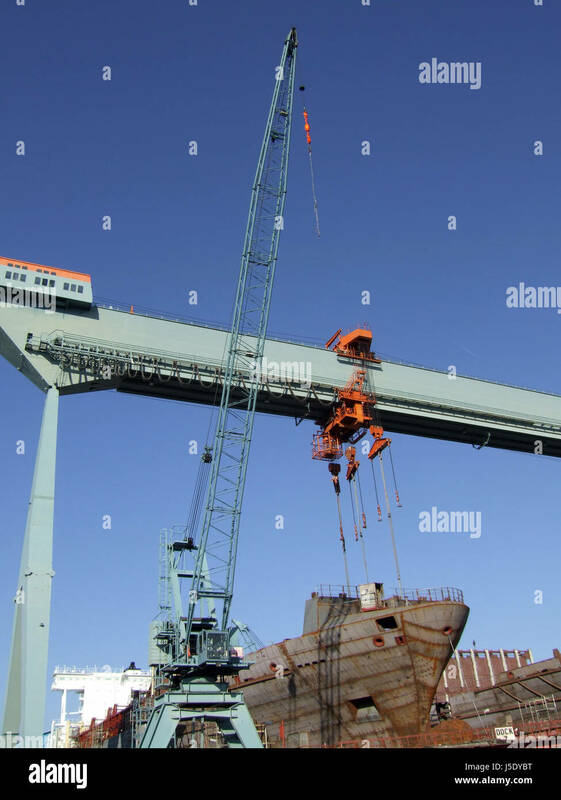 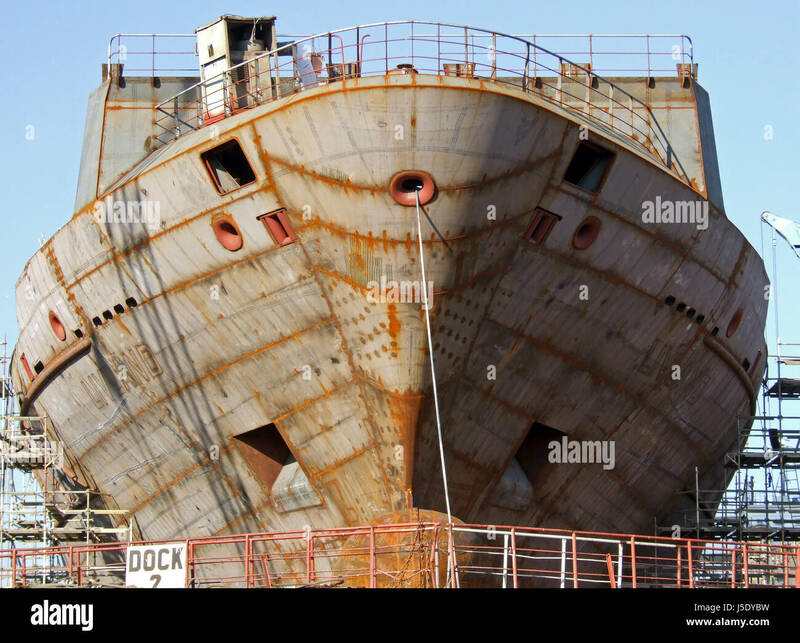 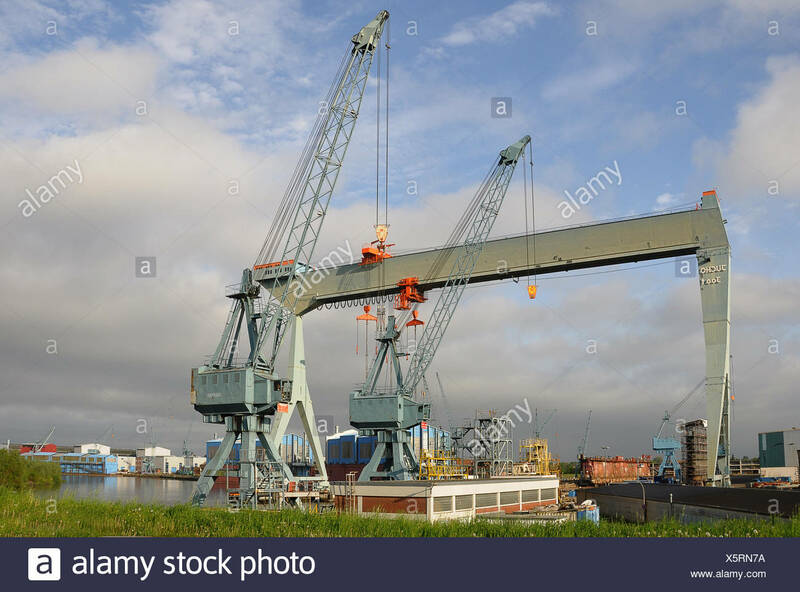 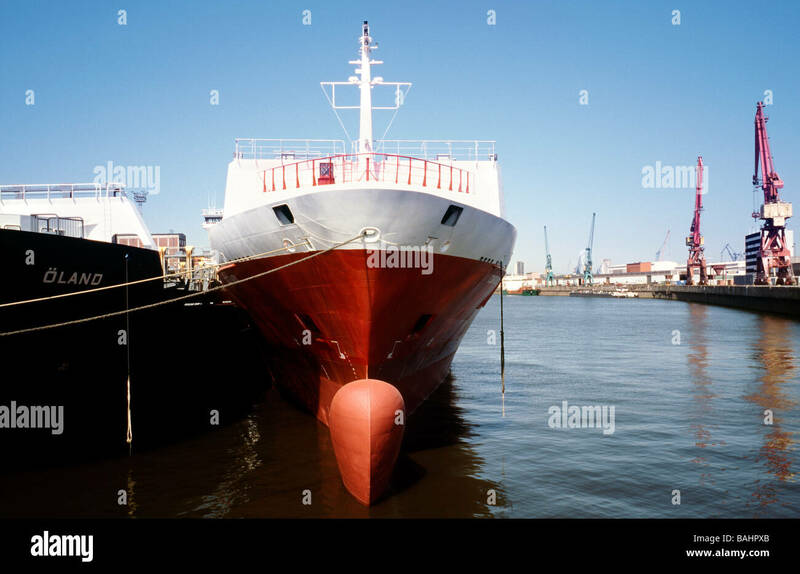 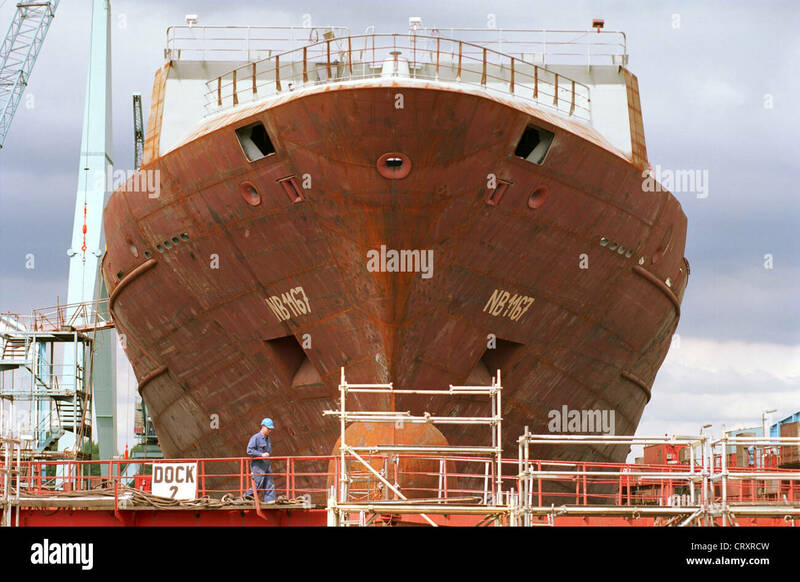 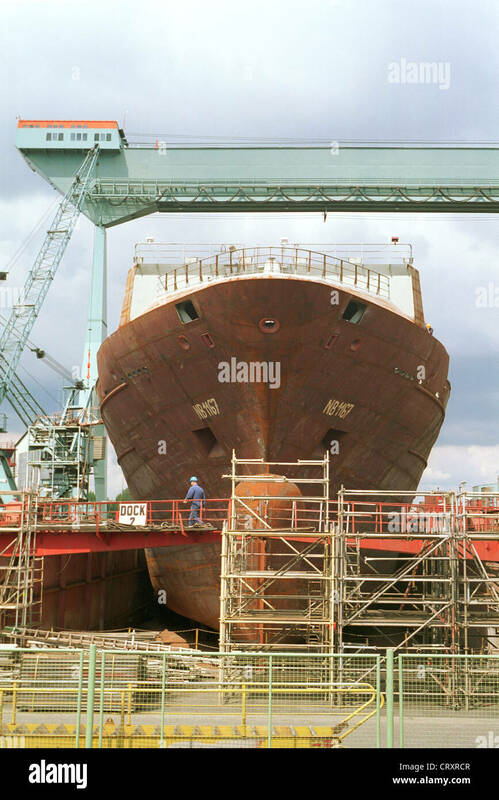 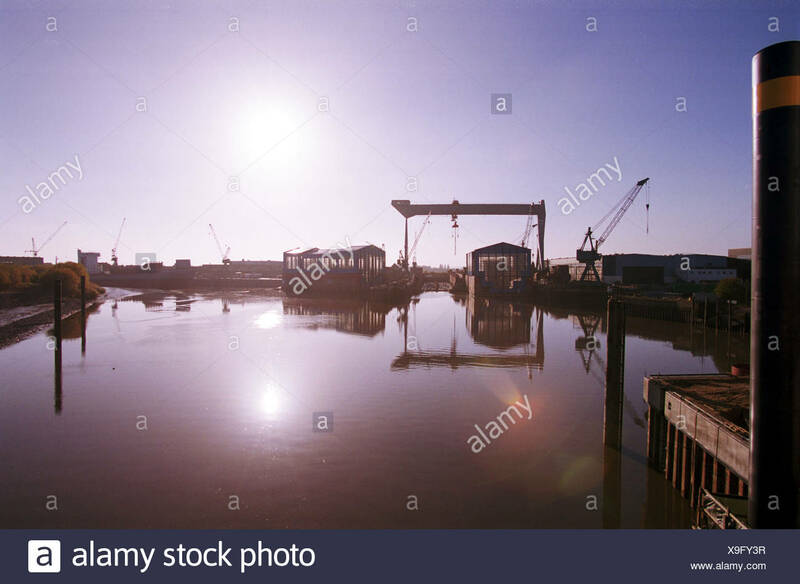 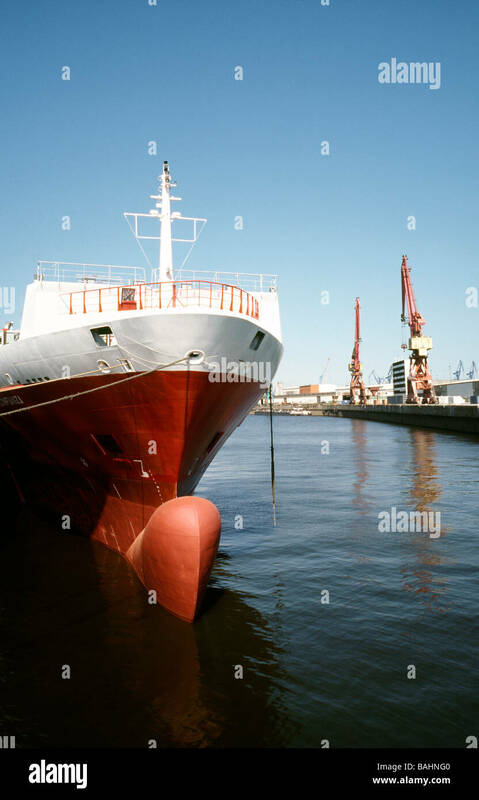 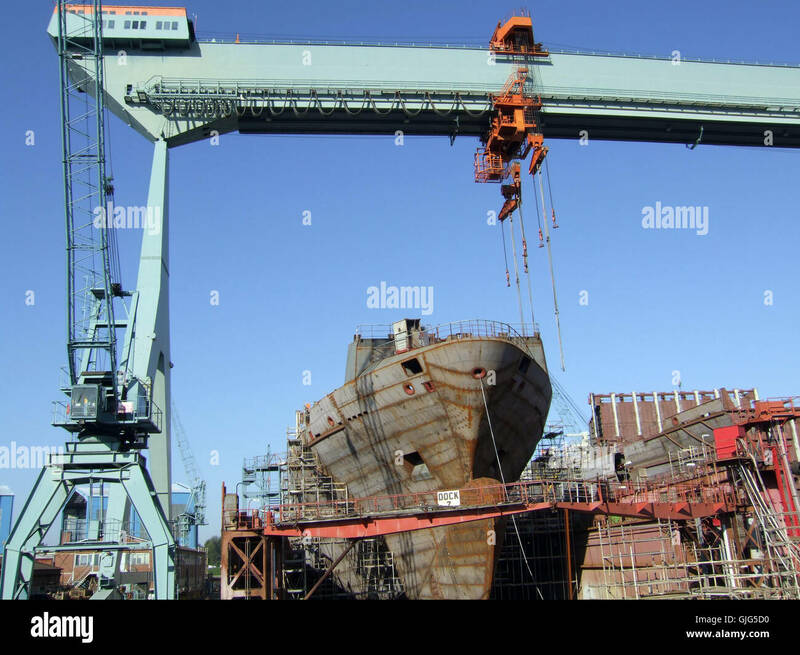 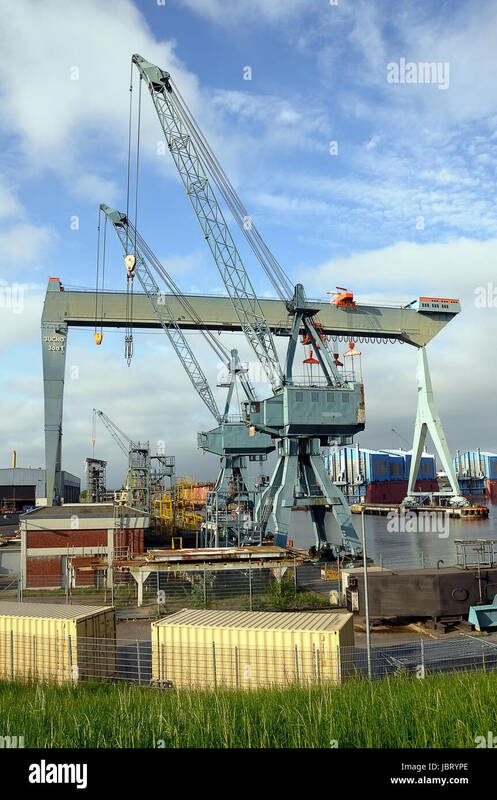 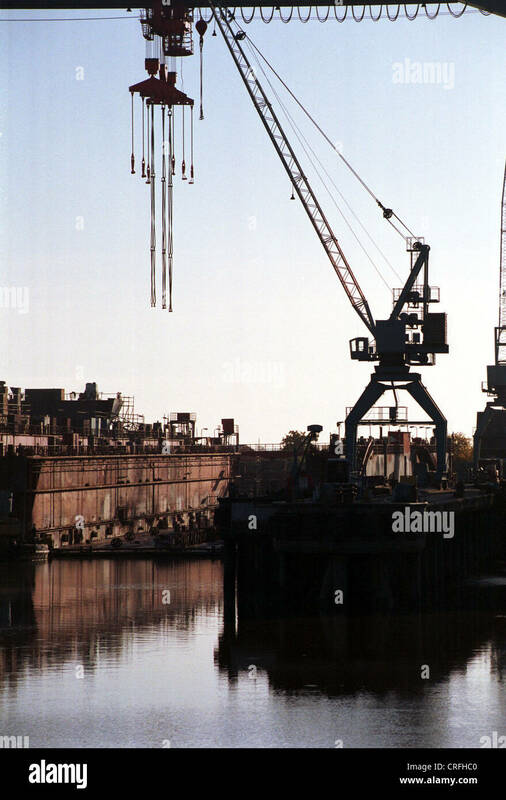 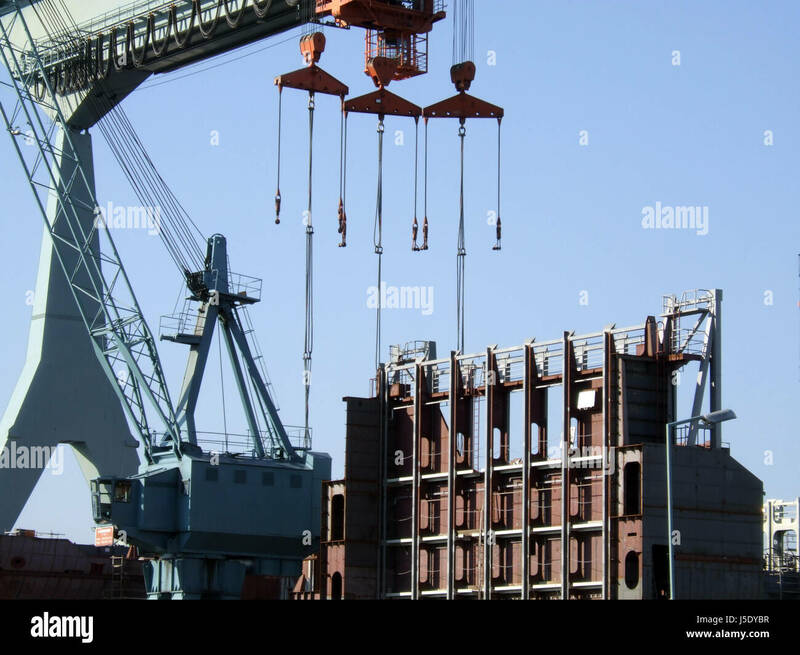 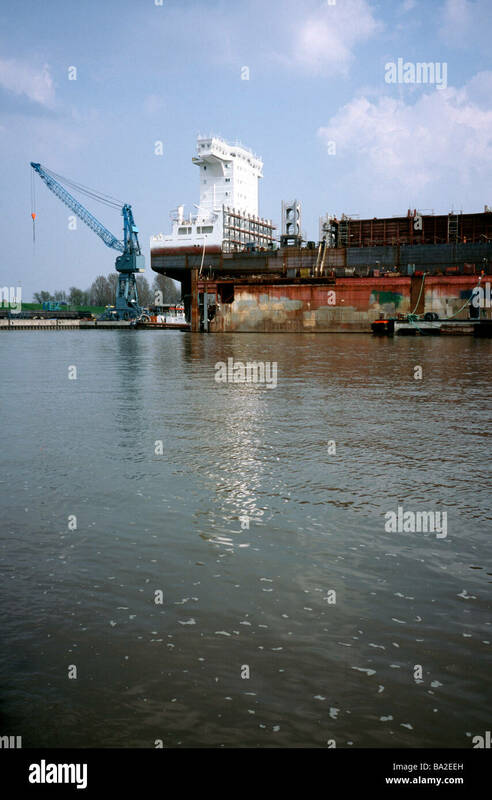 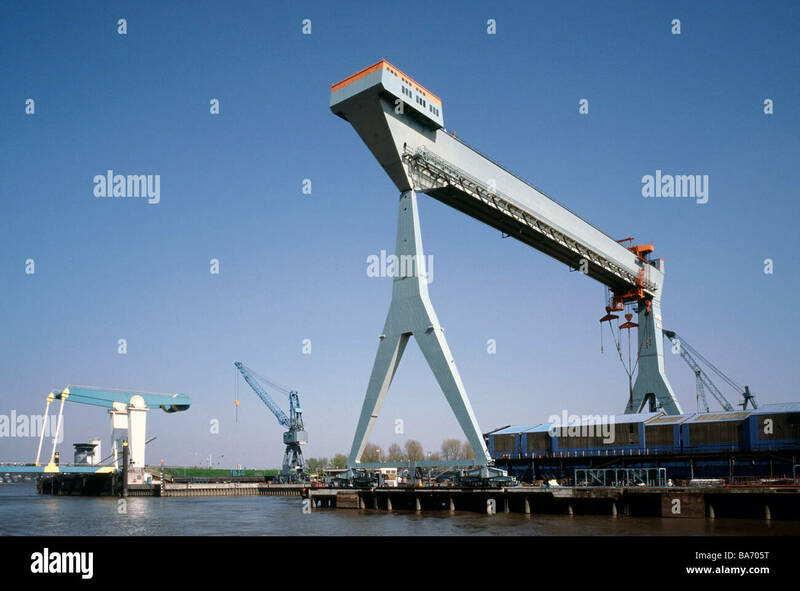 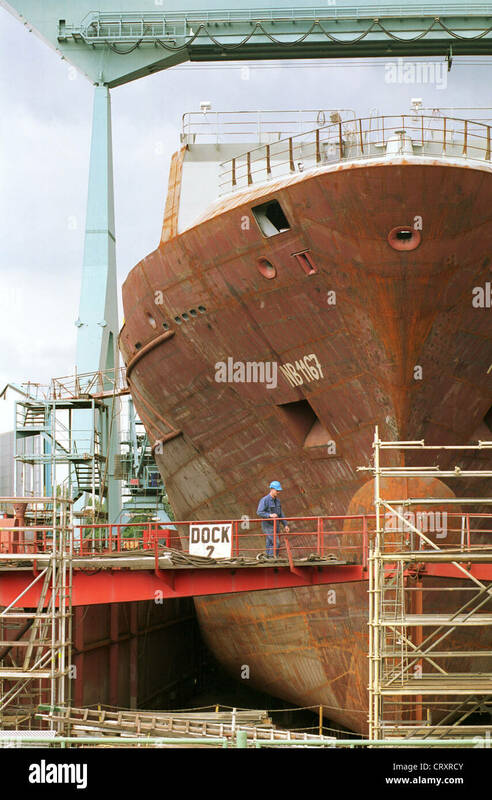 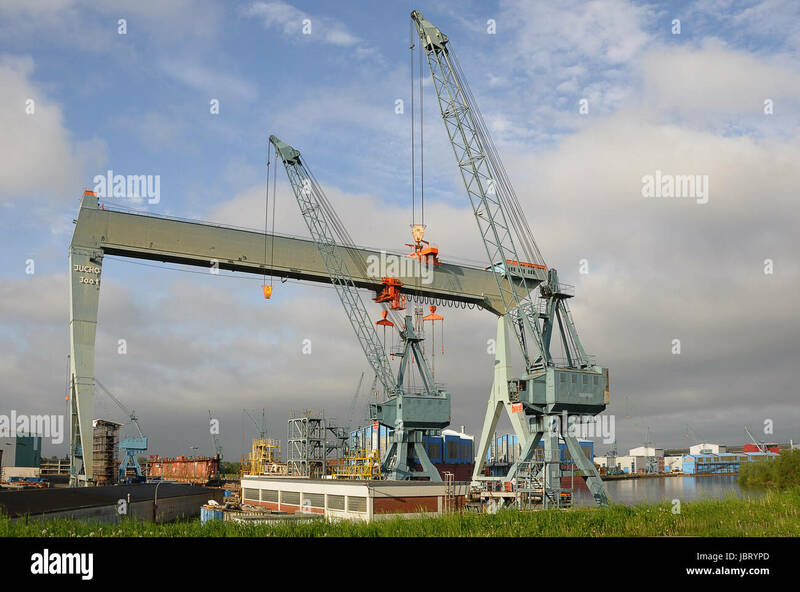 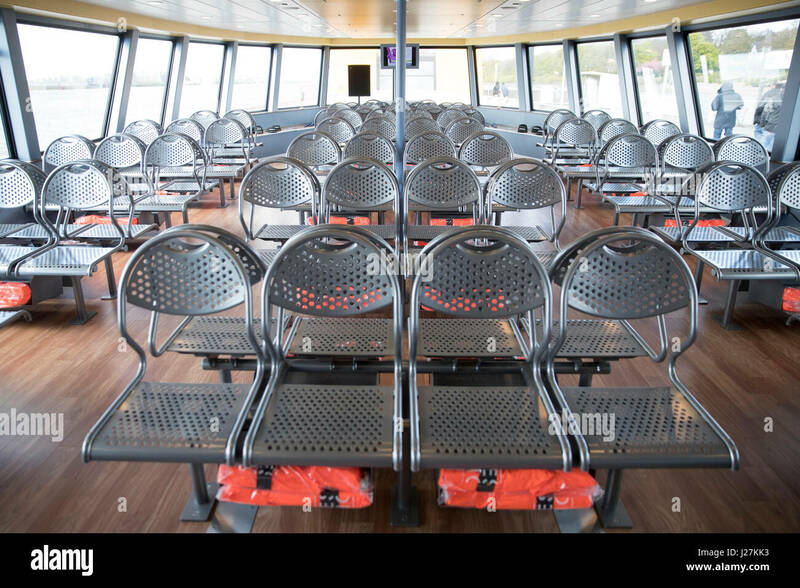 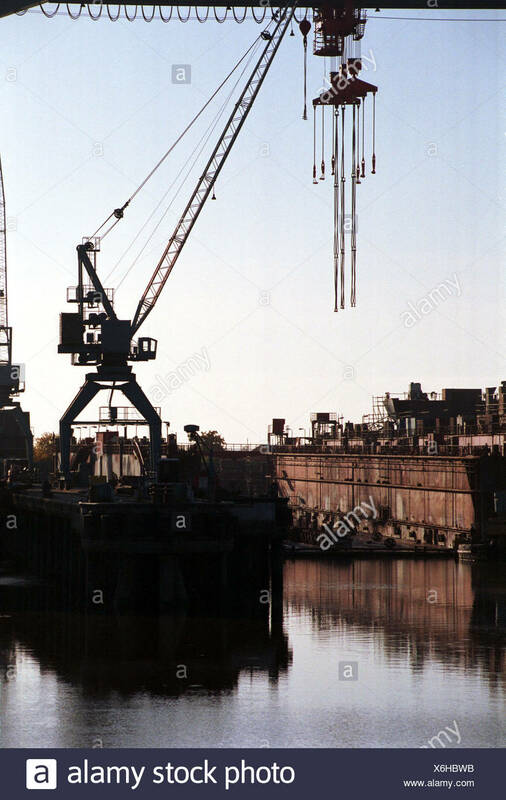 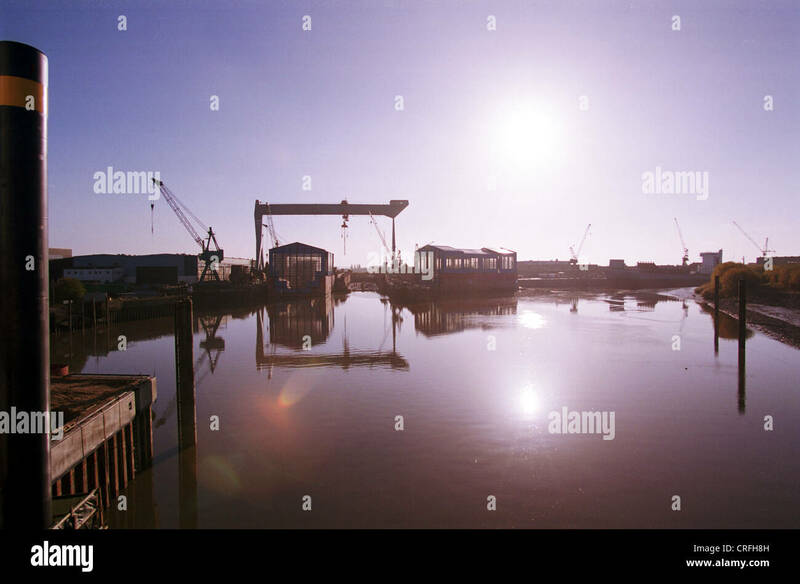 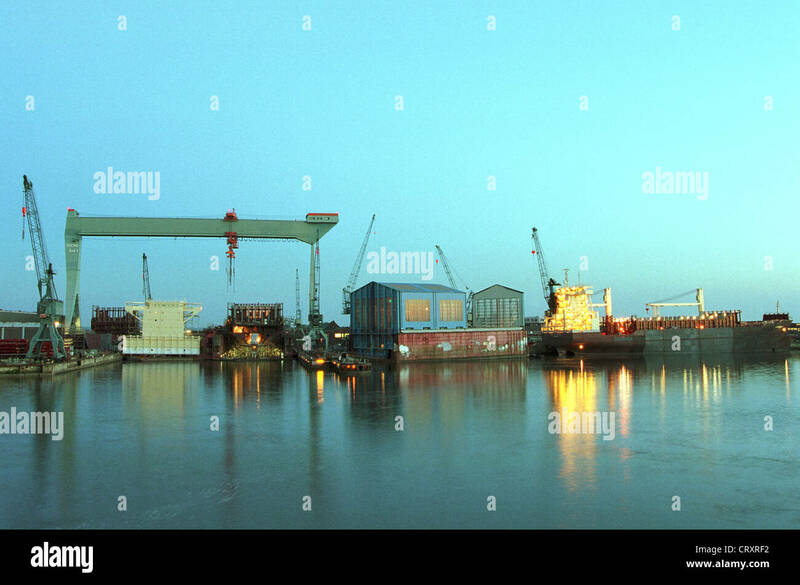 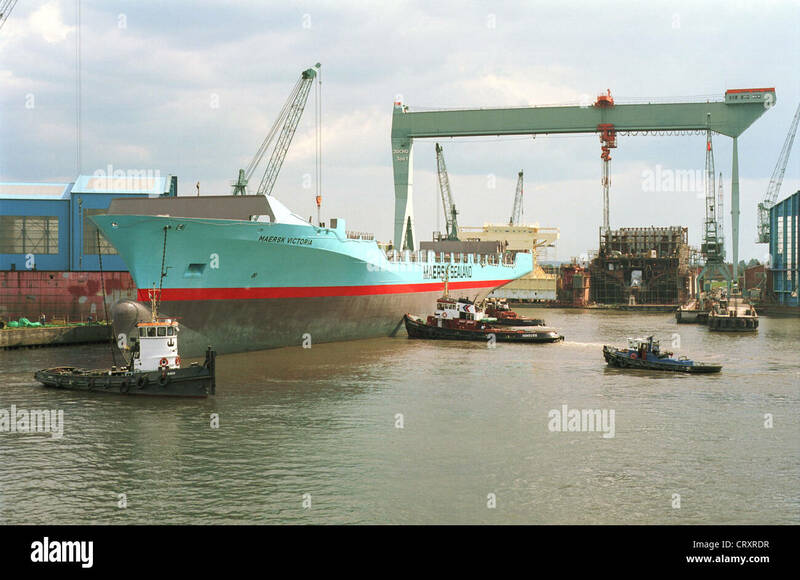 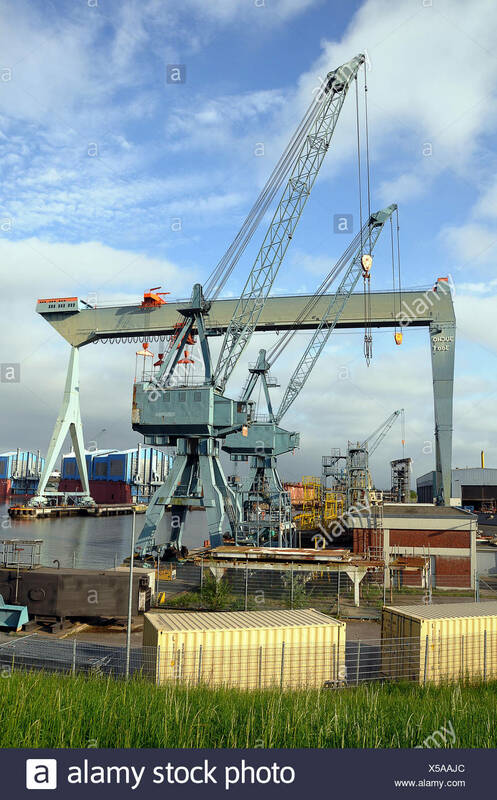 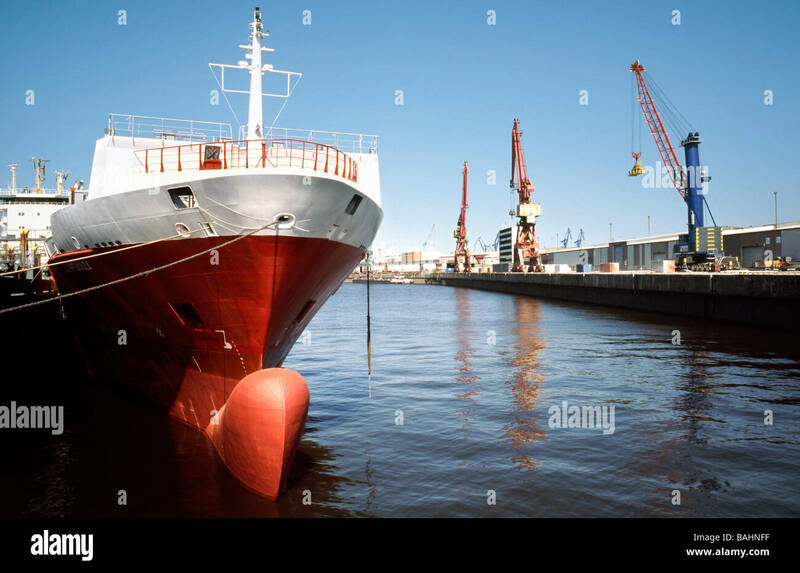 April 7, 2009 - JJ Sietas shipyard outside the German city of Hamburg. 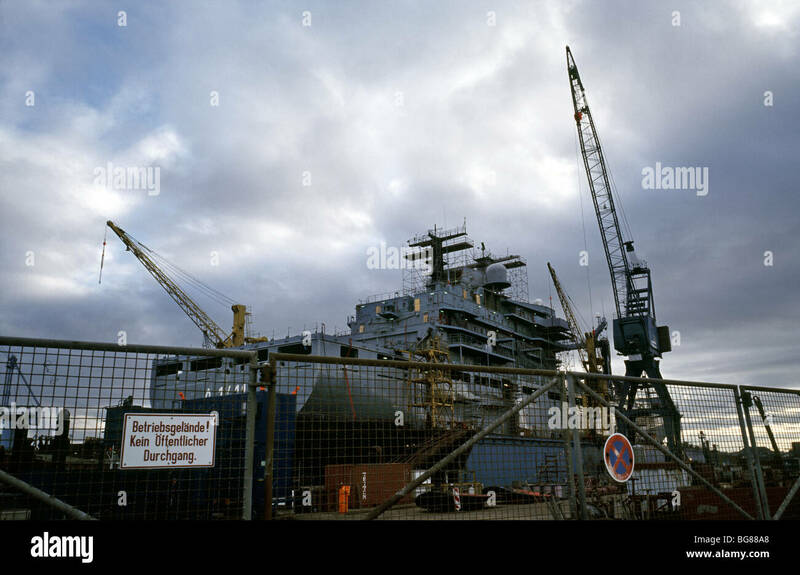 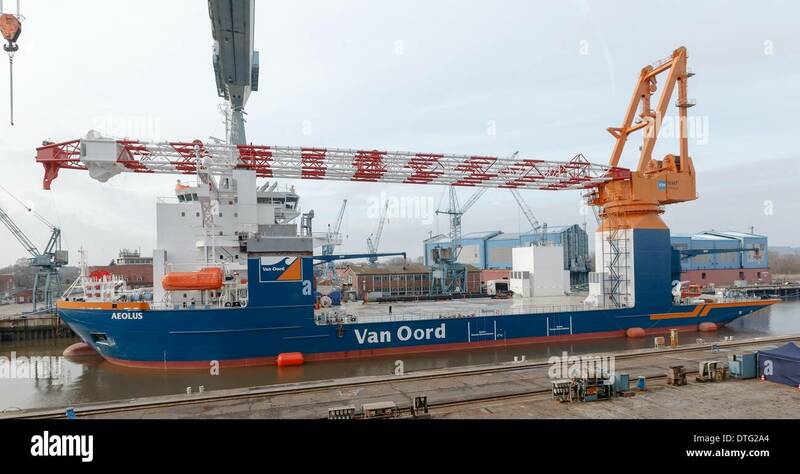 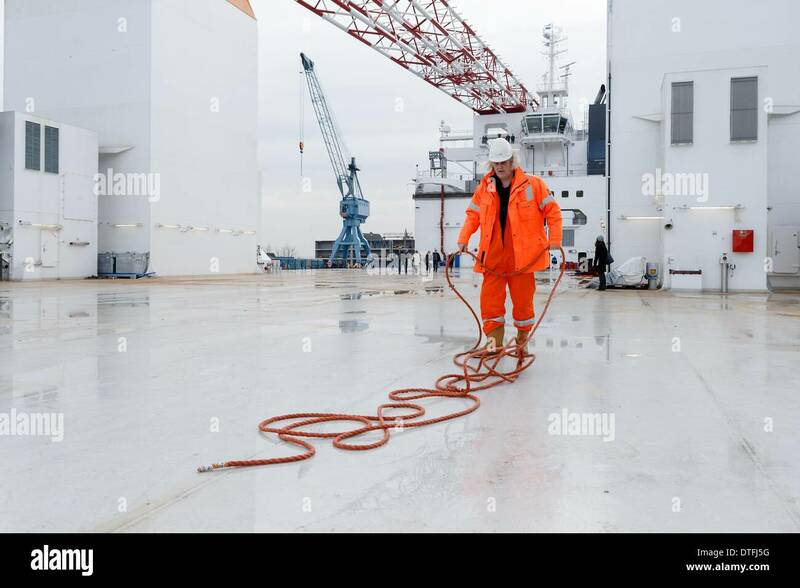 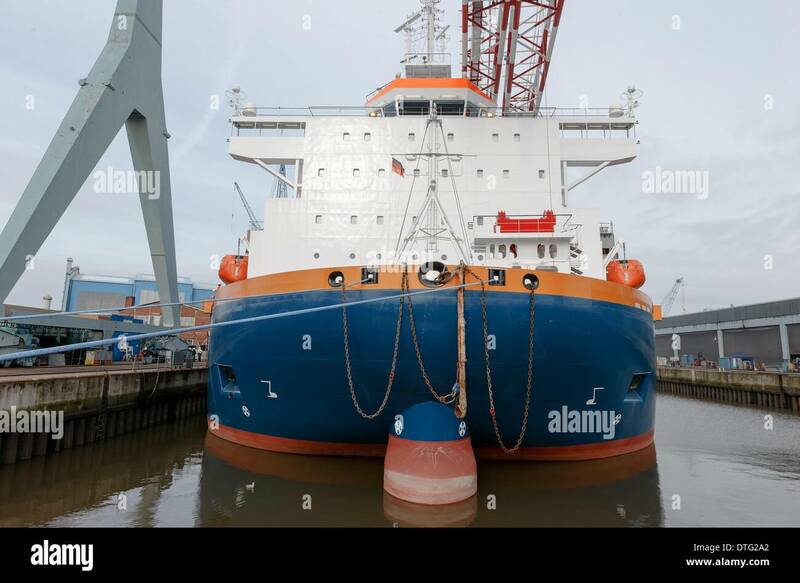 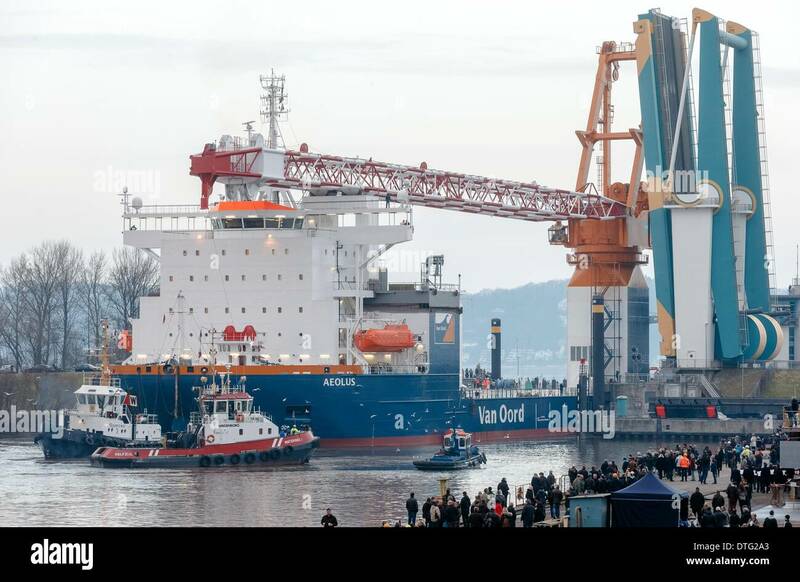 Dec 12, 2009 - German Navy replenishment oiler Berlin (A1411) at Norderwerft ship yard in the German port of Hamburg.